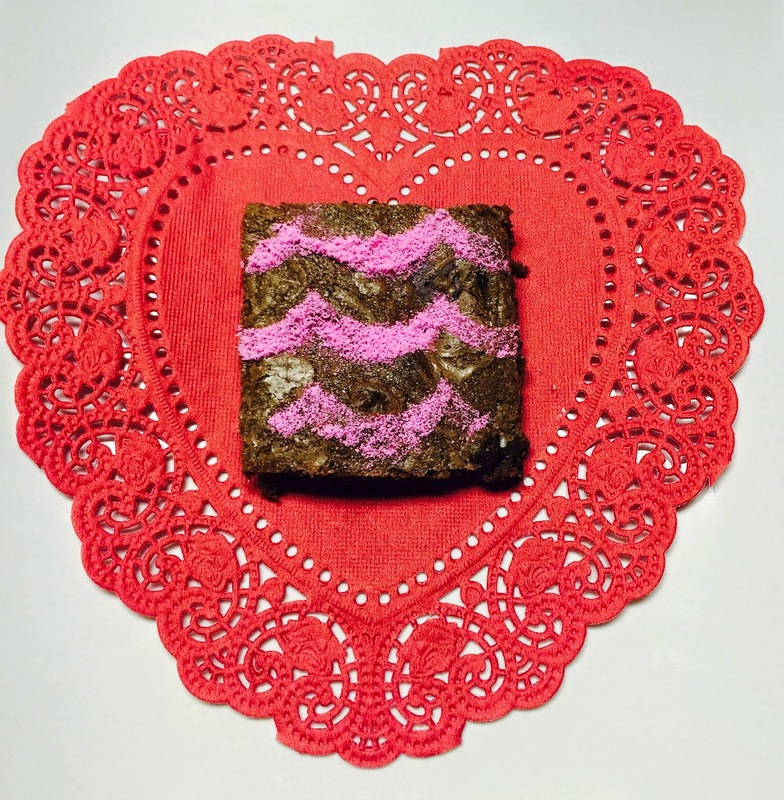 Mocha brownies with pink icing sugar decoration set in red heart doilies ..it doesn't get any cuter than this ! Cute enough to be given as special treat to the hard working teachers at my daughter's school. I mean the get enough store bought chocolates . These home bakes brownies should convey a nice personal touch , don't you think ? This recipe for the mocha brownies comes from the book "Cookie Classics" from Better Homes and Gardens . They are also referred to as bar cookies and along with the mocha flavor also carry a delightful hint of tangerine ! I have used colored sugar to decorate them and the heart doilies serve as the perfect prop considering they are being used as Valentine treats. Pre heat the oven to 350 degrees F and grease a 8x8x2 baking pan. 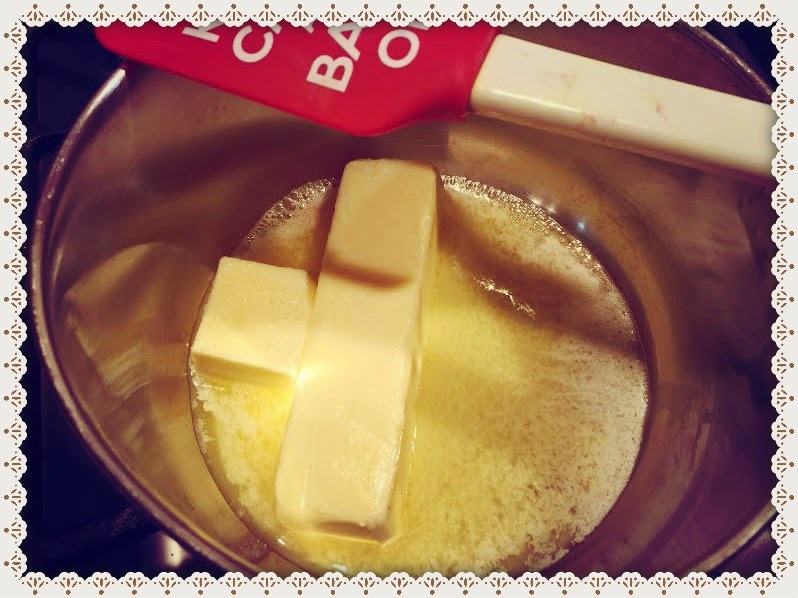 Take a medium saucepan and melt the 2/3 cup butter at low flame. 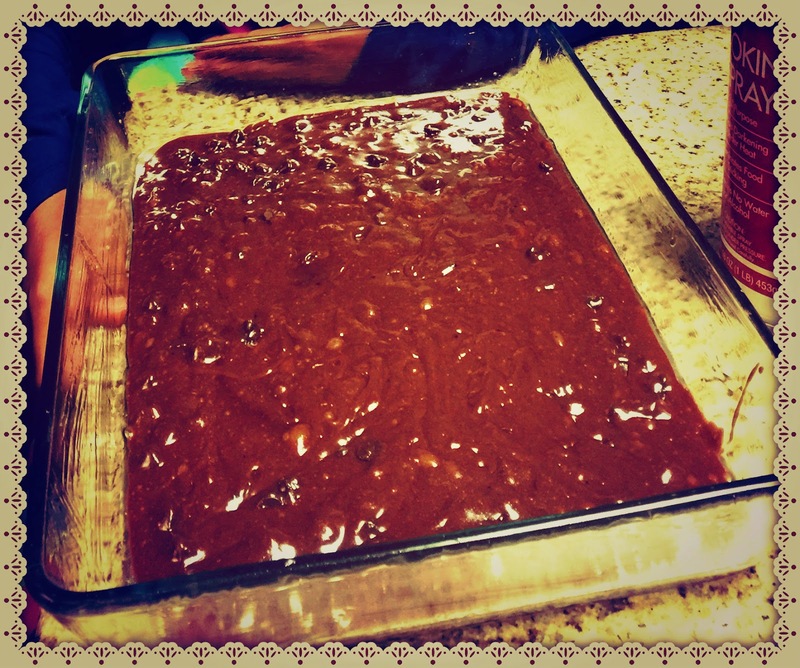 Add in the 1/3 cup cocoa powder and coffee crystals and slowly stir them in . Remove from flame. Add in the sugar and gently stir it in . Next, comes the eggs (one at a time ) and vanilla extract. Beat them gently so that they just combine . Add in the flour and fold it gently in the mixture. Follow that with the chocolate chips and orange /tangerine peel . Gently fold them in as well. Pour the batter into the greased pan and bake at 350 degrees F for about 30 minutes . Cool on a wire rack, cut into squares and enjoy !